The eye doesn’t see. The brain does. 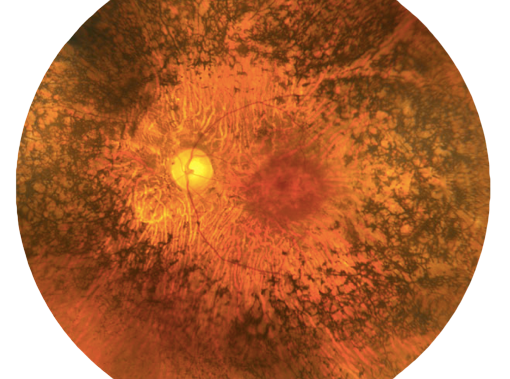 The image is processed, then sent to a retinal implant attached to the retina. 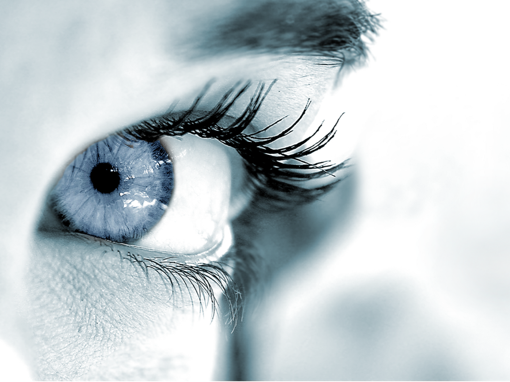 The implant—an array of electrodes—directly stimulates the ganglion cells in the retina. The electrical stimulation patterns provide maximum visual acuity. 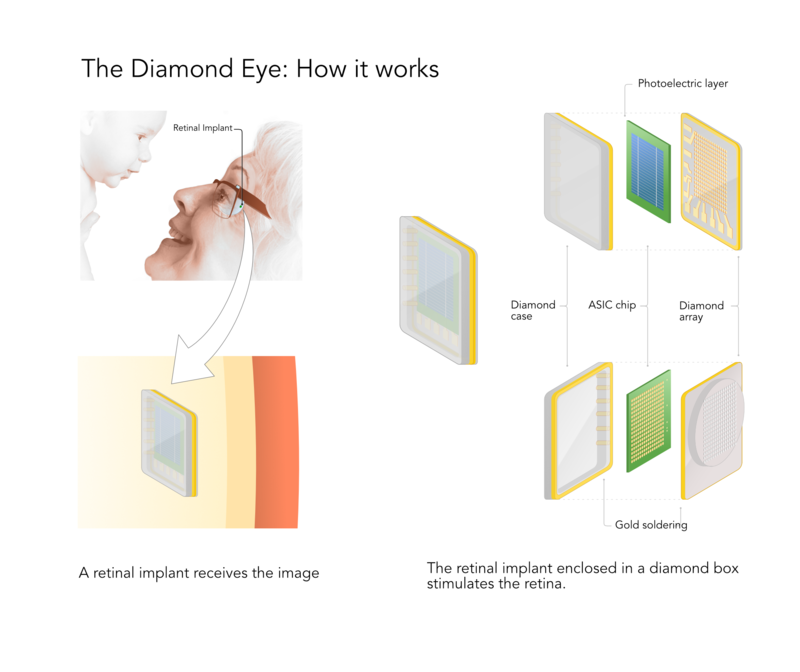 The iBIONICS Diamond Eye is implanted on the inside surface of the retina. The box encapsulating the implant and the electrodes are crafted with stable, inert polycrystalline doped diamond. The diamond stimulates the retina to elicit neural response. 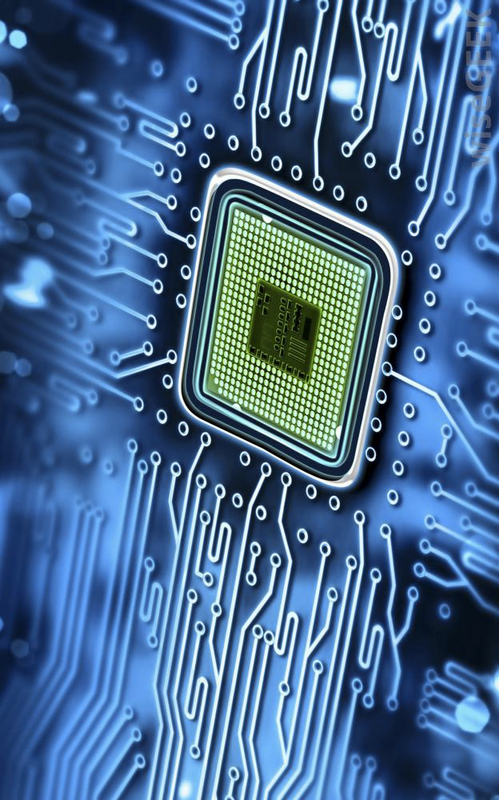 The high-density microchip uses minimal power to electrically stimulate the retina with diamond electrodes. 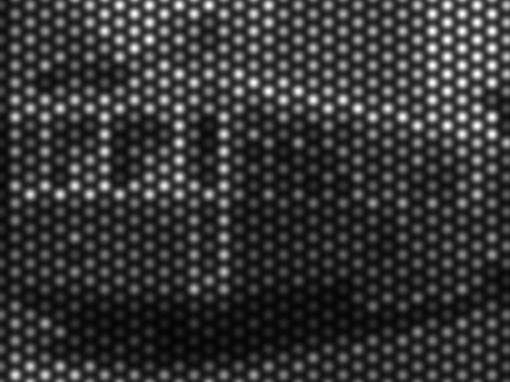 The iBIONICS Diamond Eye encompasses a highly programmable, high-density silicon microchip that uses minimal power. The implantable microchip is a slab of insulating diamond containing 256 electrodes (scalable to 1024 electrodes) made of conducting diamond. A specially designed stimulator chip with 256 independently addressable stimulator pads is bump bonded to the diamond electrode array. The bonded ASIC and electrode array is hermetically sealed in a diamond package using a special brazing technology and laser welding. The completed package is placed in a silicon carrier, inserted into the eye for epiretinal placement. The device is held in place by specially designed retinal tacks.